This community has its own dry stack marina and offers discounted marina services to Grande Harbour homeowners! 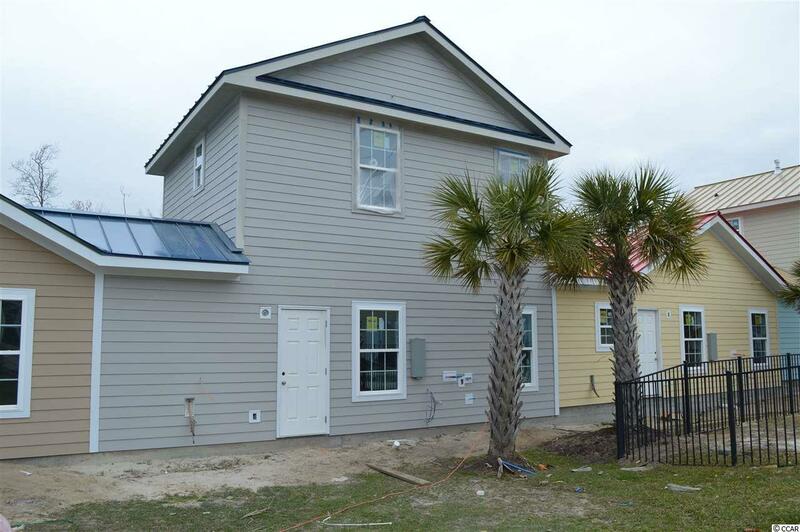 This TO BE BUILT 3 bed/3 bath ground cottage is the last one of this floor plan that we will be building in this phase and is just 5 minutes from the beach in a natural gas community! Features include open floor plan, well appointed kitchen with center island, granite, gray shaker style cabinets with soft close doors & drawers, and stainless steel appliances. 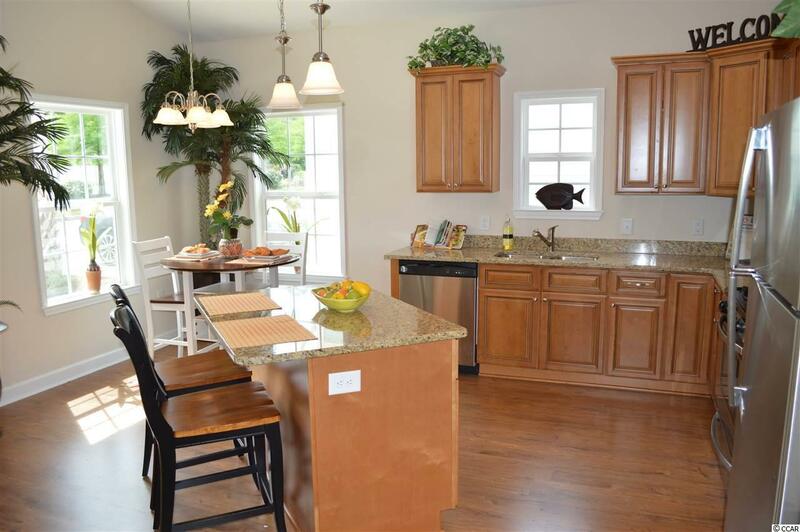 This home sits on a corner lot in a cul de sac and offers lots of natural night throughout. 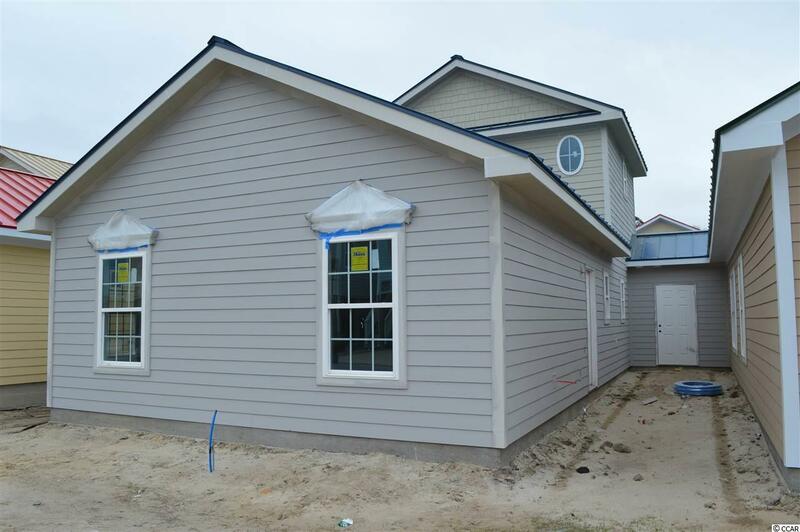 Exterior features include hardie plank siding, metal roof, and tankless hot water heater. All of these features are standard items at Grande Harbour so no long price list of upgrade costs here. Your dream of owning a new home close to the beach in a quiet community for a great price just came true! 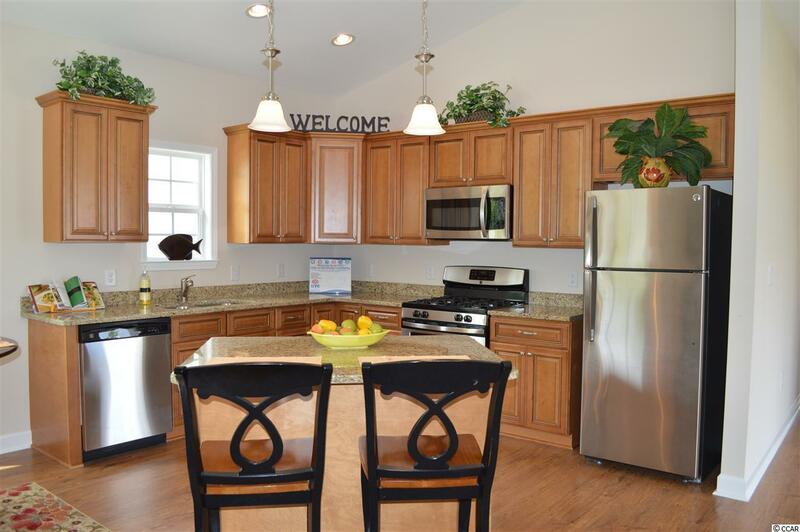 The landscaping, yard maintenance, irrigation, pool, covered picnic area with gas grill, even basic cable, internet, telephone, and security system with basic monitoring is all included in your HOA dues!